I am loving this deal! 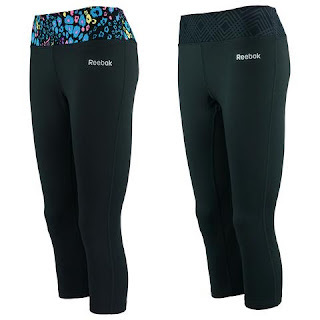 Right now these Reebok Women's Printed Capri Leggings 2-Pack are only $25 when you use code ROCK25 at checkout! That's just $12.50 a pair! Sizes S-XL available.